Decorate your home with this beautiful 26 inch. Flocked wreath. Hang the wreath above your fireplace or front entry to greet family and friends this holiday season. 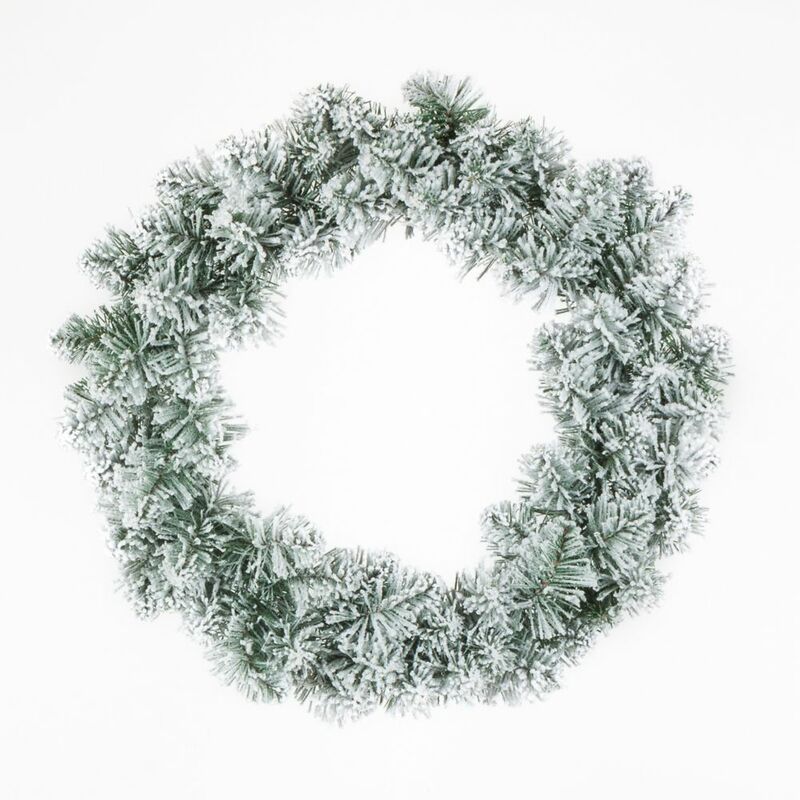 26-inch Flocked Wreath Decorate your home with this beautiful 26 inch. Flocked wreath. Hang the wreath above your fireplace or front entry to greet family and friends this holiday season.